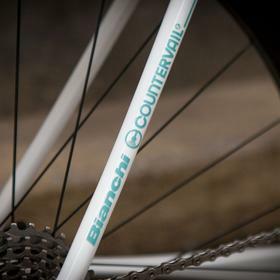 Bianchi's Specialissima is their entry in the "ultralight" frame category. 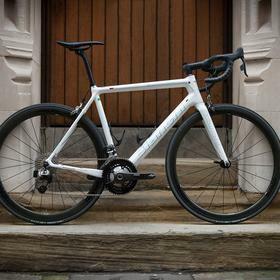 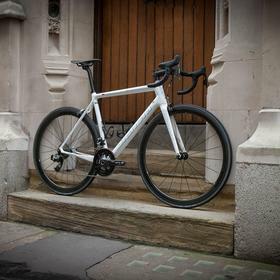 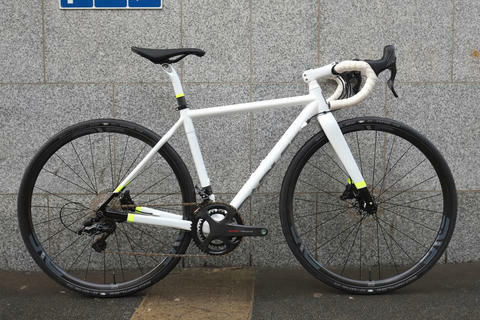 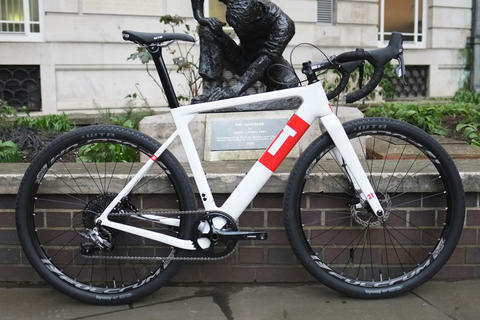 This build really does it justice as a top-end frameset, not least with the beautiful white custom paint work. 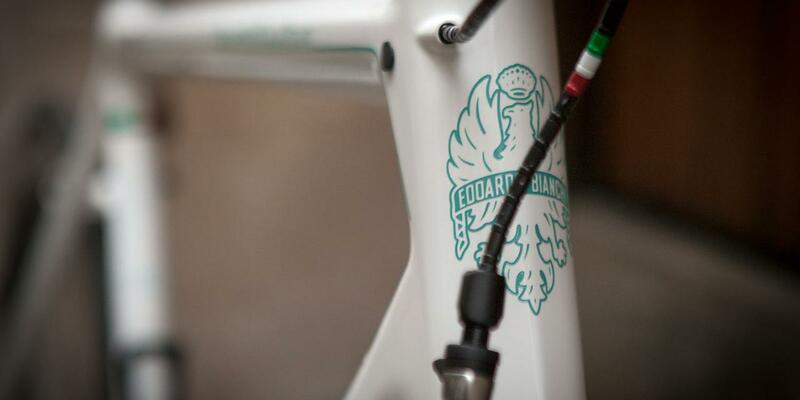 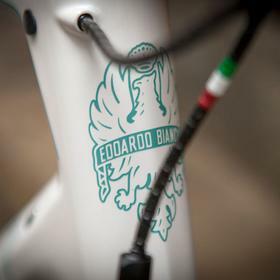 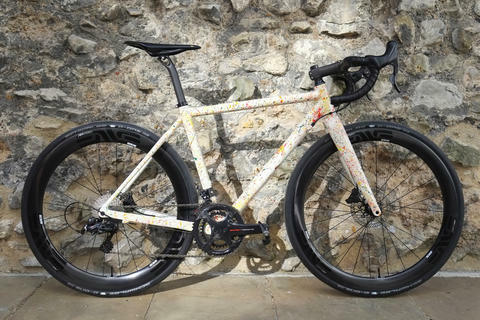 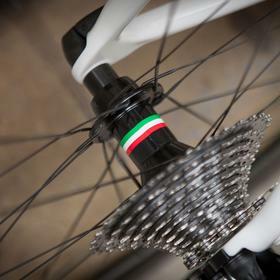 Part of the Bianchi Tavolozza programme, which gives a choice of custom colours, paint finish, frame graphics and Eagle emblem, all hand-painted in Italy. 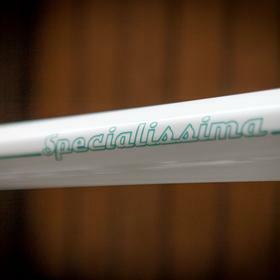 It really puts the special in Specialissima! 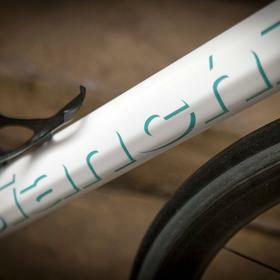 At around 780g for the frame the Specialissima is a superb climber, but Bianchi have also paid special attention to the handling, so critical on descents. 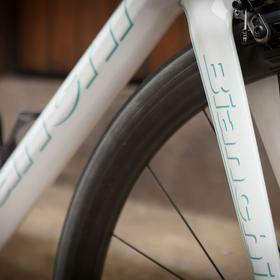 This is a bike intended to go fast whether up or down hill. 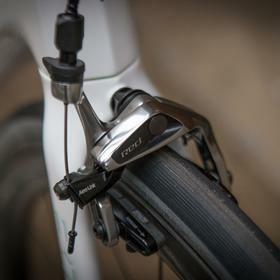 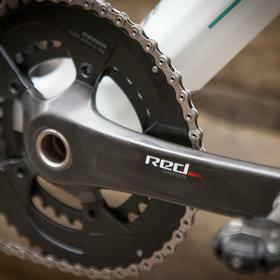 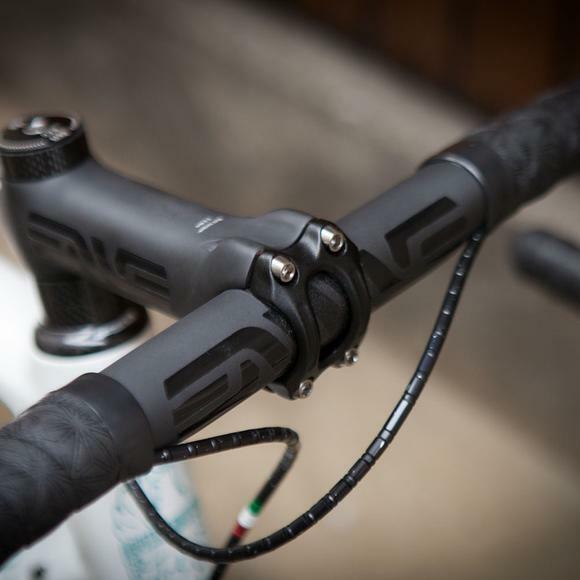 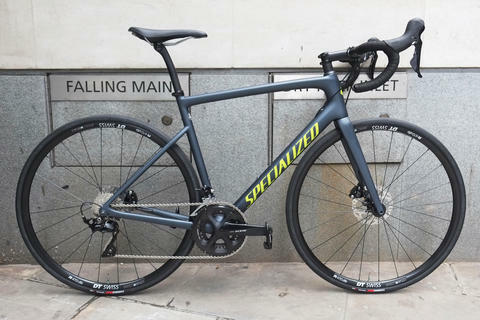 SRAM Red eTap with WiFLI gives reliable shifting in all conditions, and the ENVE componentry strikes the perfect balance between light weight and shock absorption. 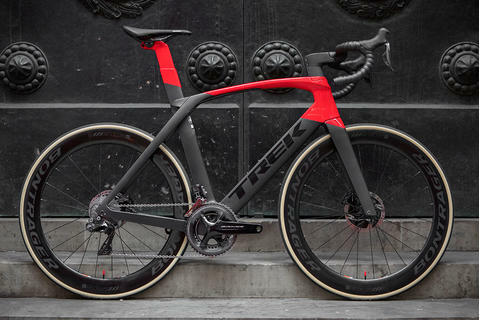 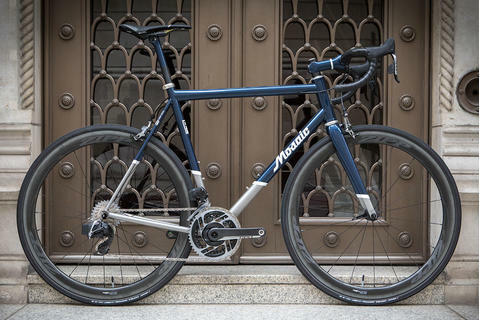 The end result is an eye-catching bike that's built for speed.